Karma Ivien contributed so much for Fik Fameica. In fact, he is responsible for making him the big artiste he is today but all the good things he did went out of the window at the end of last year. This came after he held responsible for Fik’s concert which flopped and was also accused of eating promoters money in the process, leaving the artiste in debts and so on. The fast-rising Luga Flow rapper was left with one option and that was getting rid of Karma however difficult it was. While on an interview on UBC TV’s ‘Horizon Vibe’ show the ‘Sconto’ hit singer confirmed that he is no longer working with Karma. “Karma is not my manager. Actually I am now signed to myself. I am supposed to sign people who work for me” he said. Fameica also added that their separation with Karma wasn’t in bad faith but he needed to move on because things were really not working out the way he expected. 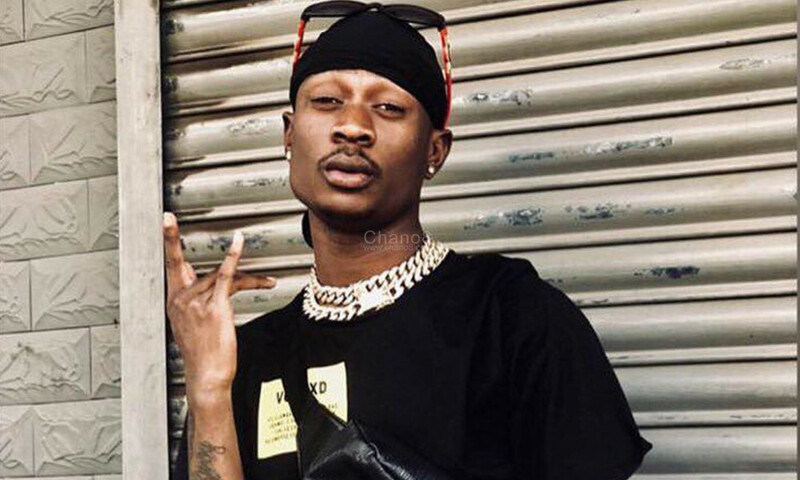 Fik Fameica real names Shafik Walukagga is famed for songs like ‘Tonsukuma’, ‘Kachima’, ‘Gwe Abisobola’, ‘Tobilobelamu’, ‘My Property’, ‘Byenyenya’ and ‘Mafia’ among others. He is also known to have dated Sheilah Gashumba before she dumped him for God’s Plan. Review: Rema is Deep In Love And So Are We!